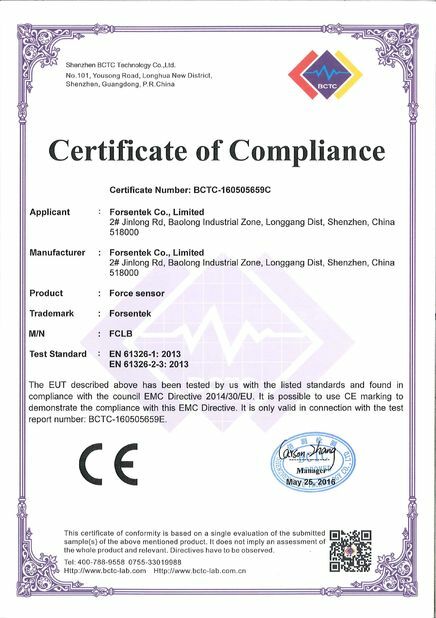 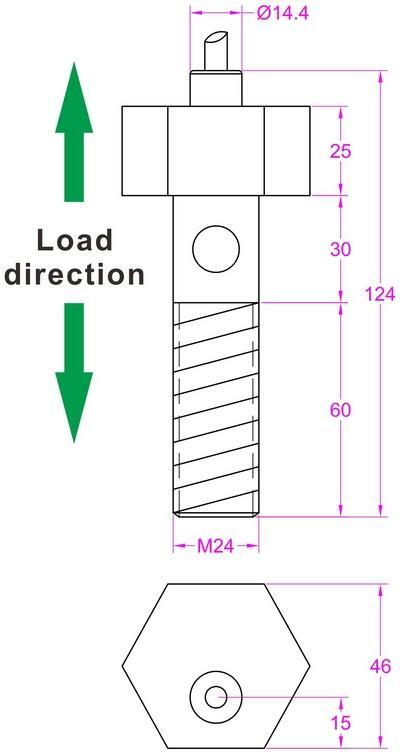 Bolt will become loose with the passage of time,especially under vibration circumstance.Bolt loosening can be dangerous in some particular applications like bridge construction,hosting equipment,steel structure plant,construction machinery,etc. 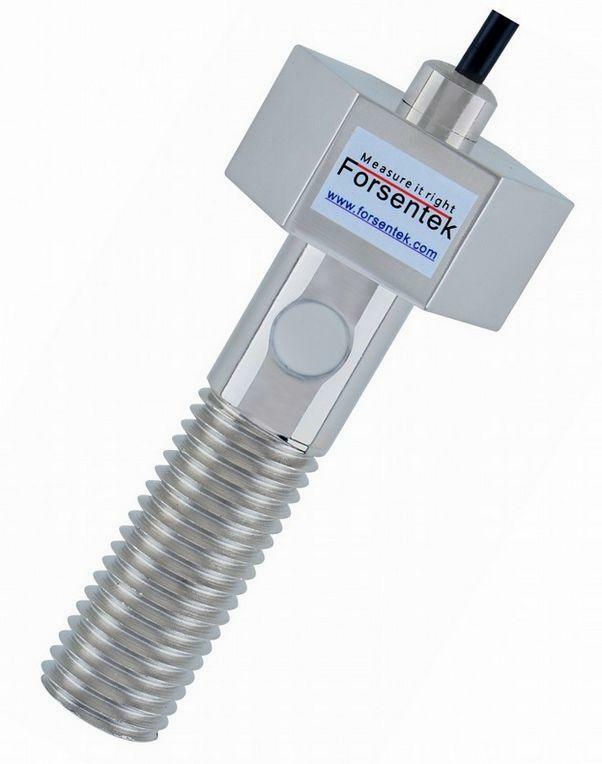 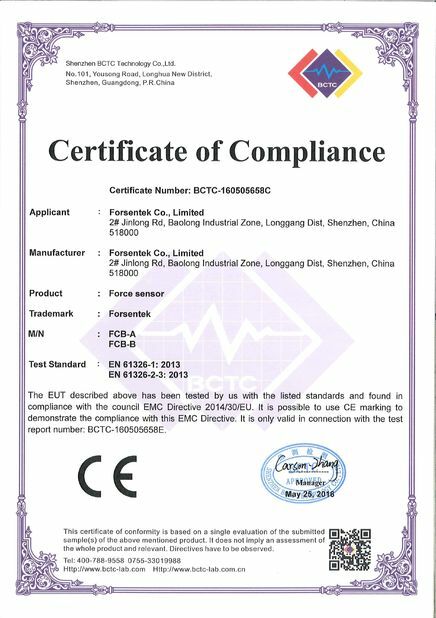 Forsentek provodes solutions to detect bolt loosening and prevents accidents from happening.We integrate measuring elements into a bolt and turn a bolt into a bolt sensor,which can measure the fastening force while working as a bolt.Bolt fastening status can be monitored according to the analog output of the bolt sensor. 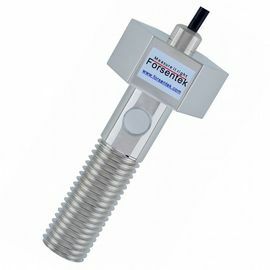 As always,custom design service is provided to meet different applications.